Every real estate purchase contract contains a closing date. Depending on the presence of certain language stating that “time is of the essence,” this date can be either a firm suggestion, or a strict requirement. In either situation, there are various options available to a seller when the buyer is unable to close by the given date. In general, these options are to extend the time in which the buyer has to close, or to refuse to make an extension. There are certain laws and rules of equity at play here, so if either party feels that the other is abusing their authority under the contract with regard to the closing date, they should see the assistance of a real estate law firm, like Adam Leitman Bailey, P.C., in fighting for their rights. Why Would a Seller Not Extend Closing? 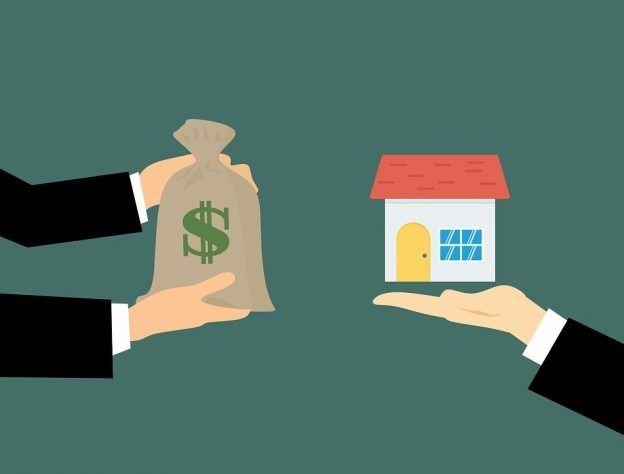 One reason that a seller may not want closing to drag on is that property values can fluctuate rapidly, and they may feel that they can fetch a higher price for their property if they put it back on the market. If they wait around for even longer than originally planned while the buyer tries to satisfy their closing requirements, the seller will feel like they’re losing money. In addition, there may be plain old bad blood between the parties. Perhaps the buyer asked for a lot of repairs during escrow that annoyed the seller and cost them unexpected money. Maybe the seller just found the buyer annoying or abrasive. For whatever reason, the seller may just want rid of the buyer, and will jump on the legal technicality of the buyer’s missing closing to cancel the contract and find a different purchaser for the property. It’s important to keep in mind that a seller may lack the ability to refuse the extension, though. For example, if time was not of the essence when it comes to closing, then the buyer is entitled to a reasonable amount of time after the closing date in which to close. Also, if the buyer hires a lawyer, then they may be able to convince a court that they are entitled to more time because the buyer acted in good faith and genuinely couldn’t close in time. Why Might a Buyer Miss the Closing Date? One of the main reasons a buyer may not be ready to close on time is a delay in obtaining financing. There is a great deal of scrutiny and review of buyers and their finances when they apply for a home loan. Sometimes, even when nothing goes wrong, the process takes longer than the buyer and seller originally planned intended. Other times, things come to light that result in the buyer having to jump through additional hoops to qualify for a loan. In addition to financing issues, it’s possible that life simply happens. Perhaps the buyer or their wife is pregnant, and gives birth in the middle of escrow. This is more common than you’d think, and would definitely throw a wrench in the buyer’s works. There could also be a death in the buyer’s family, or a host of other issues that might demand even more attention than buying a home. When this happens, a good-faith buyer may still miss the closing deadline, and it may genuinely be fair to give them an extension. Of course, other buyers are simply lazy and fail to meet the deadline entirely as a result of that laziness. In this case, sellers will be less willing, and are less likely to be required, to extend closing. There are many legitimate and illegitimate reasons why a buyer might not be able to satisfy their closing requirements by the date agreed upon in the purchase agreement. When this happens, the seller may or may not have discretion to extend the closing or not. Unless the law says otherwise, this will be up to the seller’s whims. The best thing a buyer can do is maintain a good relationship with a seller throughout the transaction so that they’re more likely to meet you halfway if something like this comes up. Otherwise, you might try to appease the seller by promising to release your earnest money deposit to the seller before closing if they’ll give you more time – sort of a legal way to grease their palm. Still, the best solution is to close on time!